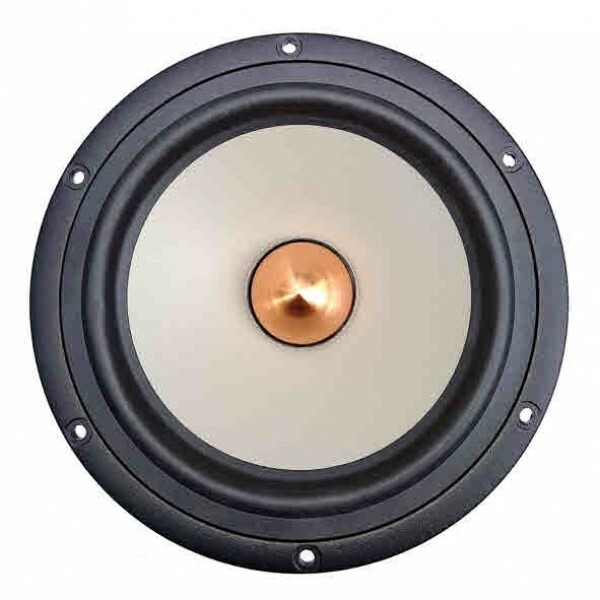 Seas W18E001 TV E0027-08, HALF PRICE shielded version of W18E001 E0018 Seas Excel woofer £89.80 p.u. excl. VAT. 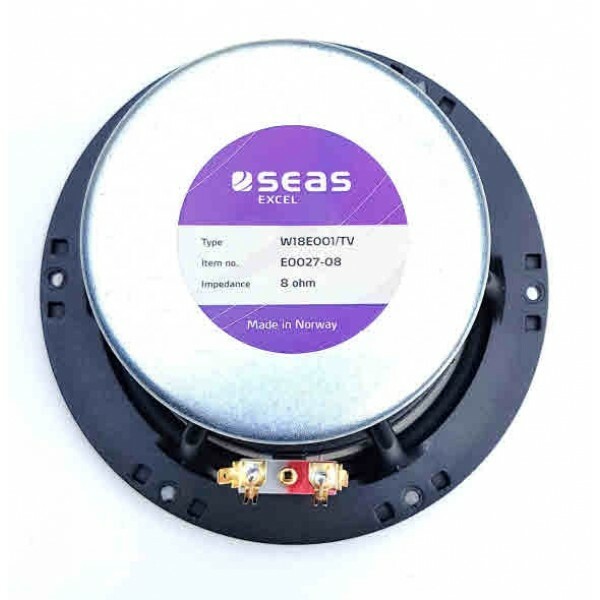 Seas W18E001 E0027-08 Woofer is a shielded version of the W18E001 E0018 Seas Excel 6.5" 8 Ohm Woofer with a precision cast magnesium cone and natural rubber surround.